On this Friday we have 4 new games for you, live, RIGHT NOW!! 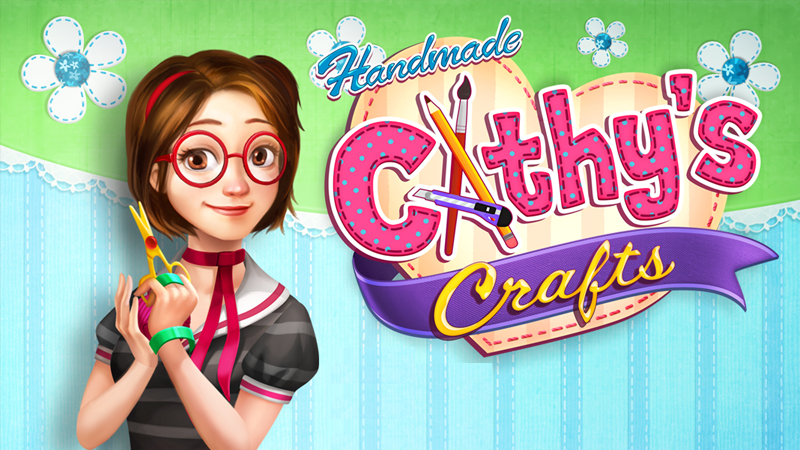 This includes the newly released Cathy's Crafts a management game that might remind you of Delicious Emily! Who also has a few cameos in this game. Besides Cathy's Crafts we also have for you: Rhiannon, Agon - The Mysterious Codex and Chains! Game on, and have a nice weekend!